The 3rd Japan-China-Republic of Korea Tripartite Climate Policy Research Forum was held in Tokyo on 18th October 2016. Researchers from the three countries made presentations about the current status and challenges of their own countries’ strategies for climate action. The meeting mainly focused on issues of coals related to energy supply which these three countries are facing now or can be predicted to face in the future. The speakers presented their analysis of their own countries’ cases and discuss how each countries can go to the next step to overcome the barriers. Beside of above, the possibility of collaboration among the three countries for decarbonization was also argued on such as innovation of technology, creating market, commercialization of renewable energy and so on, which are not only for their own countries’ benefit but also for leading other countries in the world. 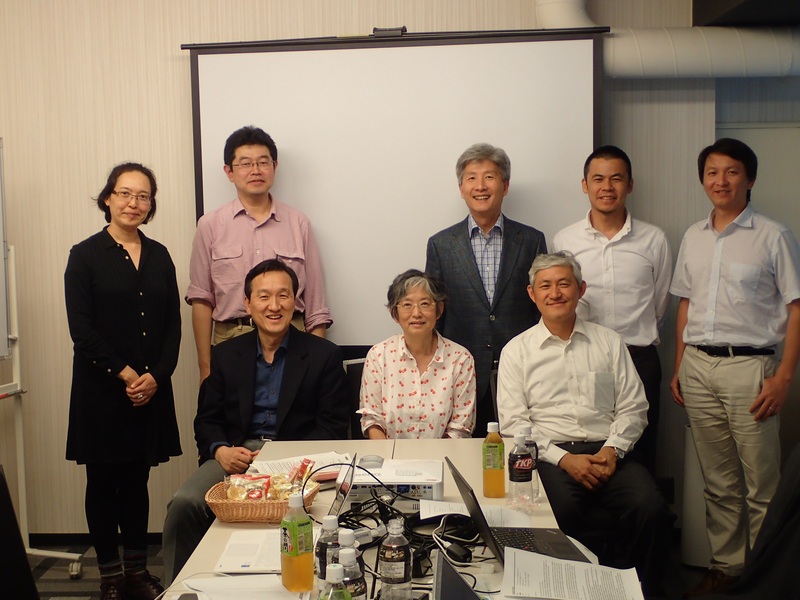 At the end of the meeting, participants had an opportunity to have a discussion about “Special issue on 1.5 degrees” after the introductory presentation made by Dr. Toshihiko Masui of NIES. The next meeting was decided to be held in Beijing in late February.